Get Ready to Respond to Customer Email Within One Hour — Toister Performance Solutions, Inc.
There’s a new standard for email response time. You can toss out the old school one business day standard. That's so 1999. Even 2014’s four hour response time standard is old news. 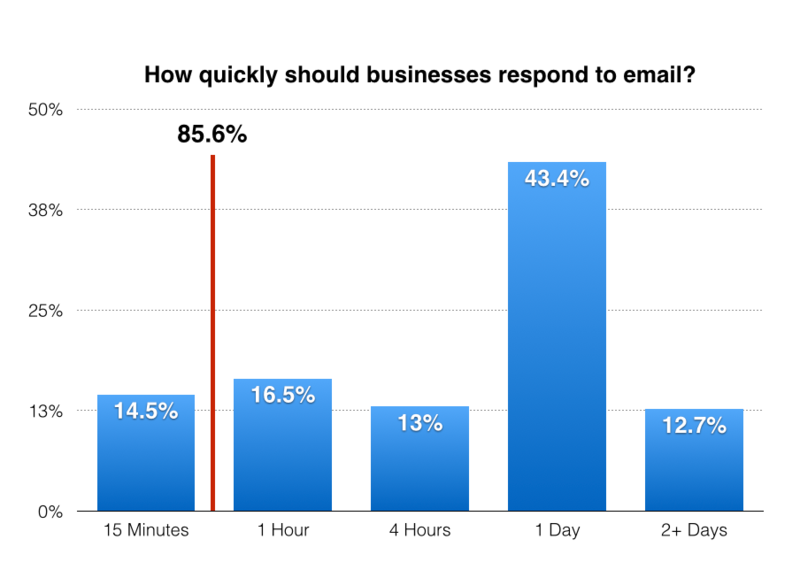 The Toister Performance Solutions 2015 email response time survey revealed that customers now expect businesses to respond to their emails in just one hour. Over 1,000 adults in the U.S. ages 18+ participated in the survey. 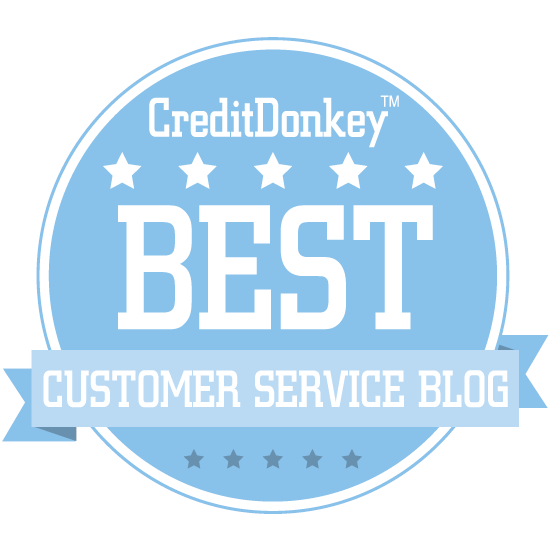 Here’s the breakdown of the survey results along with an invitation to tune in to an exclusive interview with customer service writing expert Leslie O'Flahavan. This isn't good news for most companies. One business day is still favored by many customers, with 43.4 percent of survey respondents selecting this option. The problem with this standard is 43.9 percent of customers expect a faster response. That means the one business day standard could be alienating nearly half of your customers. The new one hour standard reflects the longest response time that will meet at least 80 percent of customers’ expectations. The survey looked at response time expectations by age, but found no significant difference between generations. It seems we all want it now. In 2014, just 4 percent of survey respondents said they expected businesses to respond within 15 minutes. That jumped up to 14.5 percent this year. The survey also revealed that people expect their co-workers to respond quickly too. Using the 80 percent rule, the new expectation for co-worker response time is just one hour too. This is really bad news for workplaces already beleaguered by email overload. 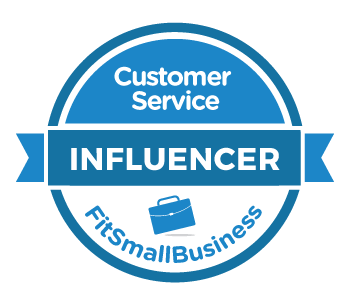 Check out my Google Hangout On Air interview with customer service writing expert Leslie O’Flahavan. Leslie and I discussed ways that companies and customers service agents can respond faster without compromising quality. Leslie O’Flahavan is principle of E-WRITE, a company that helps customer care organizations write well in any channel: email, chat, social media, and SMS. You can connect with Leslie on Twitter, the E-WRITE website, and of course via email. You can also watch a video of the interview here. The survey did reveal some good news. We still give our friends a bit of leeway when it comes to response times. The standard is unchanged from 2014. It’s still one business day.